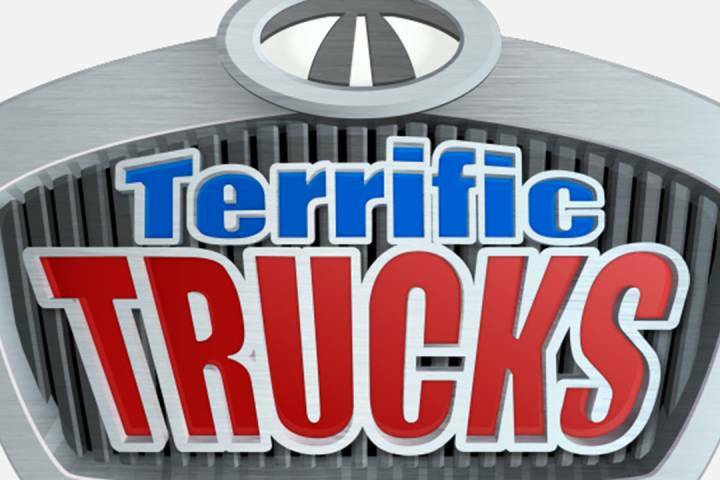 From Variety: Each episode of “Terrific Trucks” follows five truck friends from a morning meeting at their quarry home base to the way they actually work on site — grading a highway, digging a tunnel or moving houses. The program will showcase the trucks in closeup style and follow along with them as they work as a team to overcome challenges. Production has begun and principal photography commences in May in Canada. The series is produced by Breakthrough Entertainment. Ira Levy and Joan Lambur serve as executive producers, and Ethan Banville is showrunner and head writer for the series.